Avianca LifeMiles is offering a transfer miles bonus again for July 3 to 17, 2014. During this promotion, the cost to generate miles drops again from 3 cents per mile to 1.5 cents, which is the classic purchase rate for LifeMiles during both buy and transfer promotions. 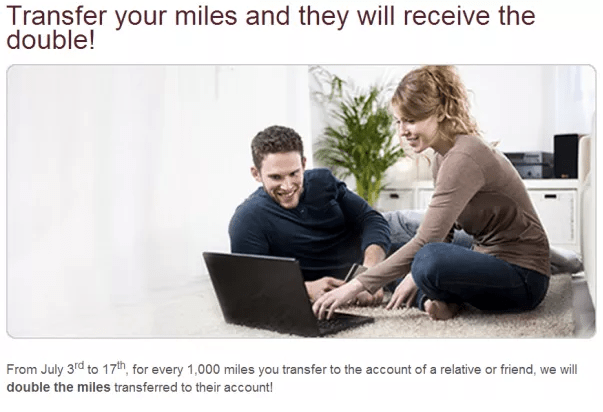 Lifemiles runs either a purchase or transfer bonus every couple of months, which last ran in May. Transferring 10,000 miles costs $150, and with the promo you get 10,000 bonus miles. Transfers have to be done in blocks of 1,000 miles. Would I recommend transferring miles through this promo? Yes, if you know that you’re going to get a good value from the miles as even with a regular redemption you can get a business/first class redemption to Asia or Europe for just under $1500 one way on Star Alliance partners. They also have extra access to Lufthansa and Singapore Airlines award space. Keep in mind, through cash and points, that you can top up for an award at the time of ticketing with cash and points. You only need 50% to get the same 1.5 cent ratio to top up for the redemption. For more information about Lifemiles, check out my post on Lifemiles Tricks and Strategy. Lifemiles purchases are processed directly with the airline, so do use cards which offer category bonuses for airline purchases. They process in USD so for Canadians use a card with no foreign transaction fee such as the Chase Marriott Visa. I never saw an update on your Avianca award routing issues a while ago. What happened? Will you ever be providing an update? Thanks. What sorta update are you looking for? I’m happy to answer here. I guess the update I am looking for is for you to reveal this long long story. Sorry, I just realized I got the date of your post wrong. I believe this was something you mentioned in a post on May 6th, not May 9th. Will you be providing an update? Thanks very much. Essentially this was an issue regarding one of the tickets I had booked. 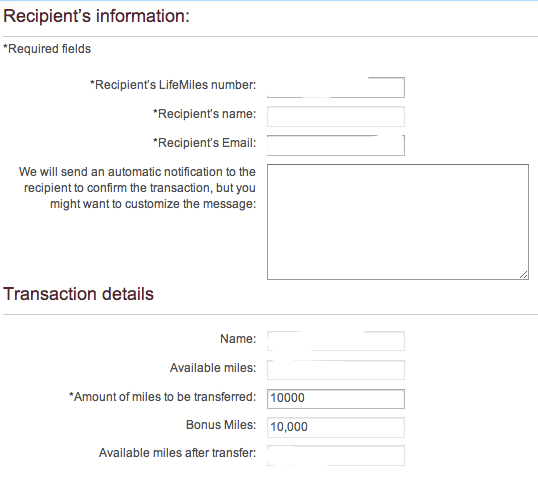 Lifemiles and I ended up reaching an agreement resulting in compensation. Hope this helps.